The Caprese Salad is a light and delicious dish that can be served as an antipasto (a hors d’oeuvre) or as a tasty but light main meal. 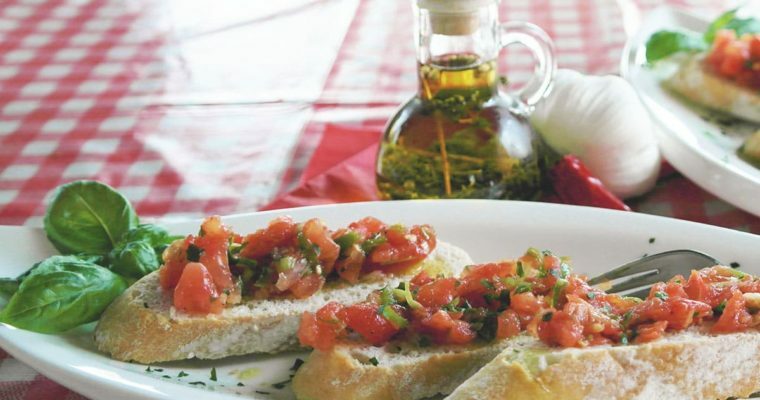 This tomato and mozzarella salad is a classic traditional cuisine of Southern Italy, especially in the Naples area. It is best when made fresh and enjoyed with some fresh bread with a more crusty crust, such as a baguette, a loaf of French bread, or whole grain bread. Step 1 Wash the tomatoes, pat dry and slice eliminating the part near the stem. 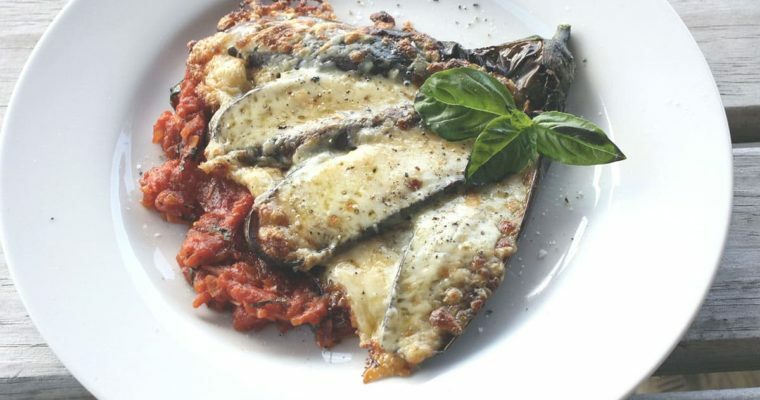 Drain the mozzarella and cut it into slices, let it drip a little bit more and then divide it into 4 servings. Step 2 Take 4 plates and in each alternate slices of tomato and mozzarella and basil if you like. Season with salt, pepper and extra virgin olive oil and if you want to add black olives. Step 3 Special Tip! For the mozzarella, it is best when original Mozzarella di Bufala is used (Mozzarella made from buffalo milk versus cow milk). However, this can be very hard to find unless you are in New York, so in that case just add a little extra salt. 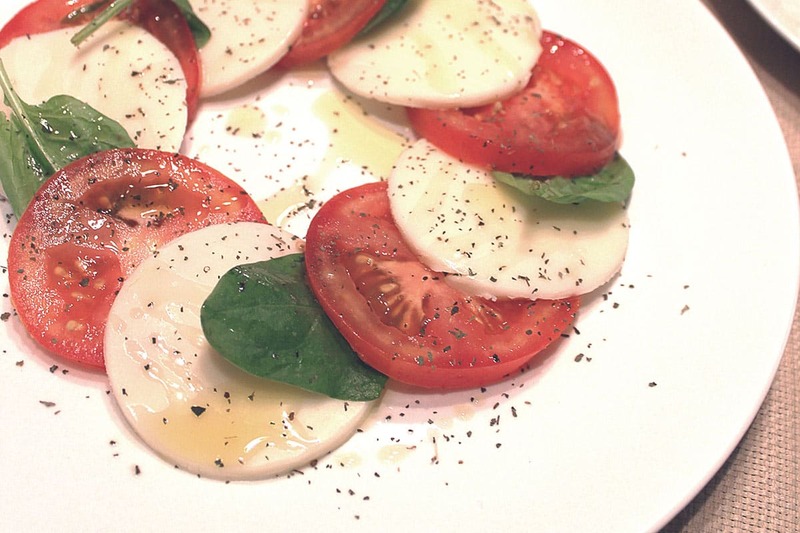 The Caprese salad is also excellent if the ingredients are all mixed in one bowl together, and not simply placed on the plates. This spreads the flavors and makes for a more savory and pleasing dish. Garnish with more basil leaves and a sprinkling of Oregano if desired. Also, if you have leftovers, why not enjoy it is some pasta the next day? Buonissimo!! !